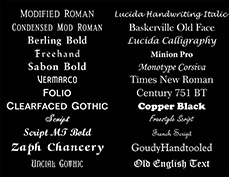 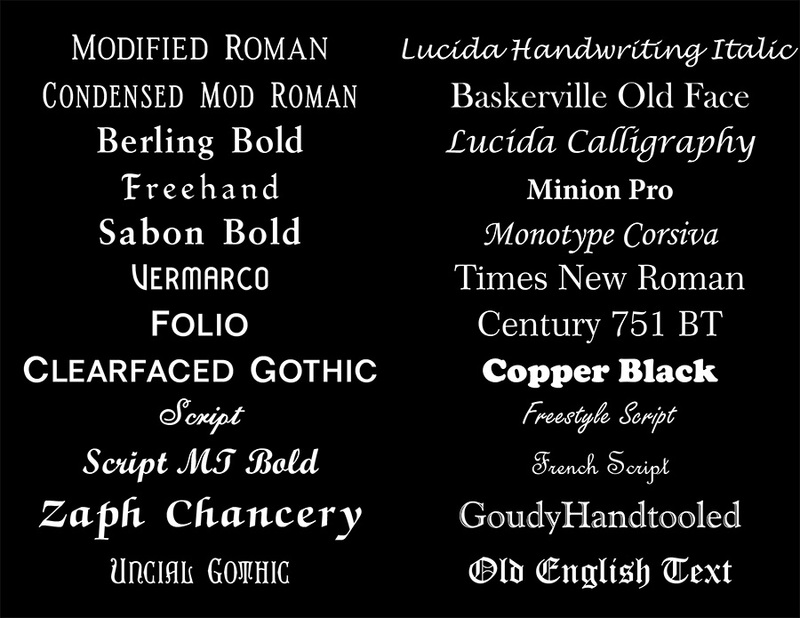 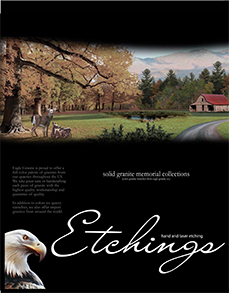 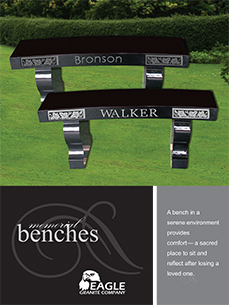 Click Here to Order Uprights/Markers/Bevels/Slants! 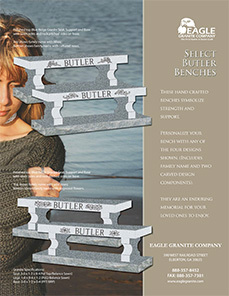 Click Here to Order Benches! 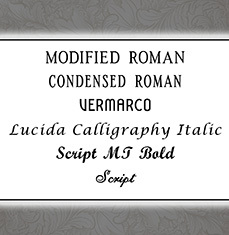 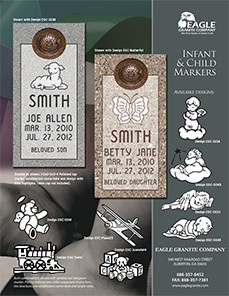 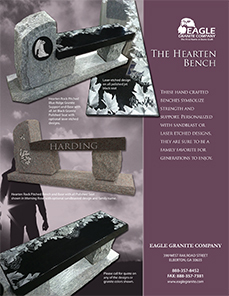 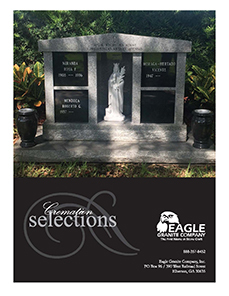 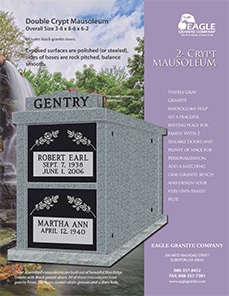 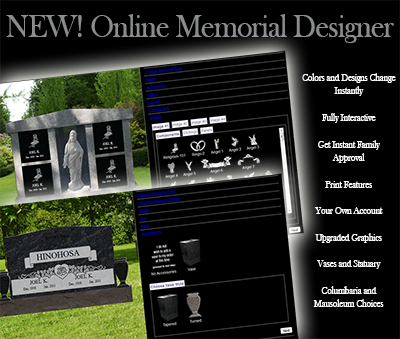 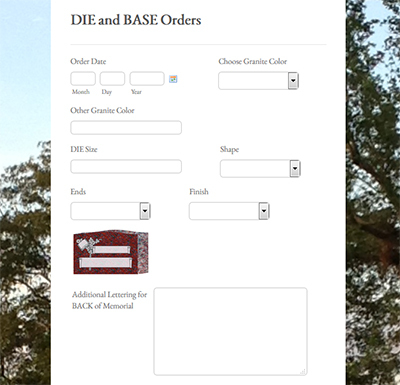 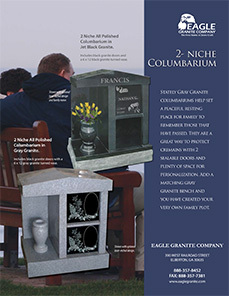 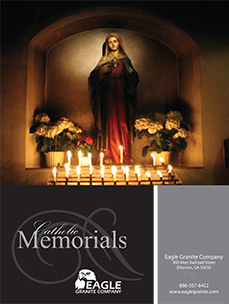 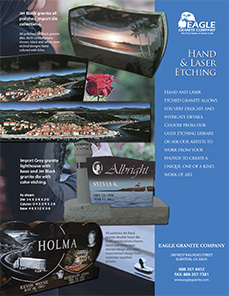 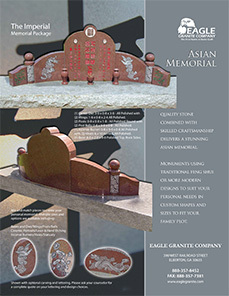 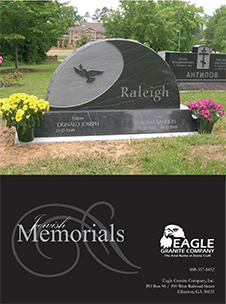 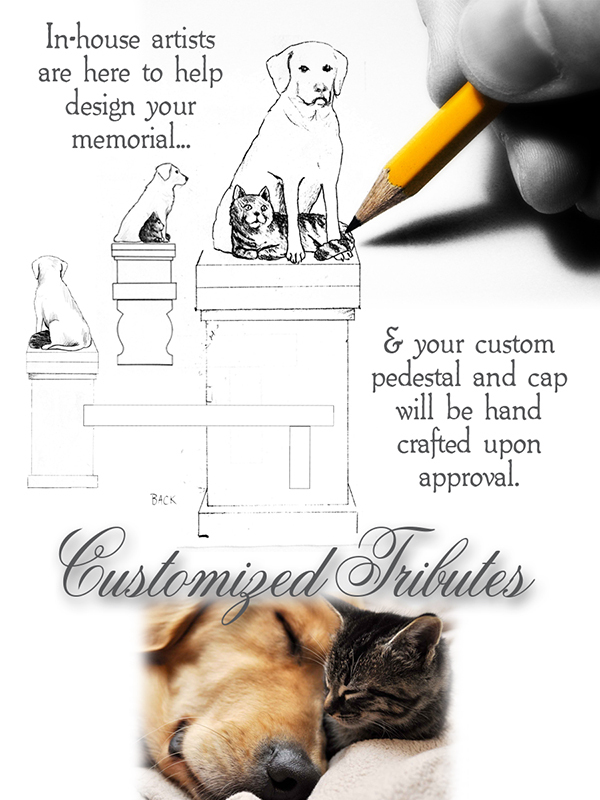 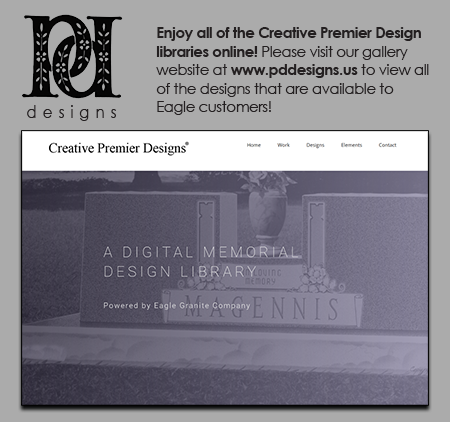 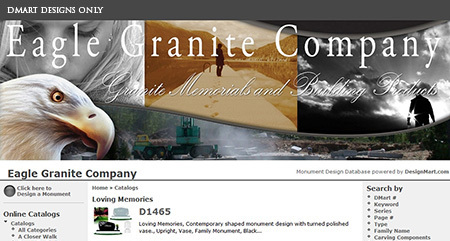 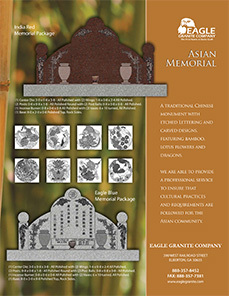 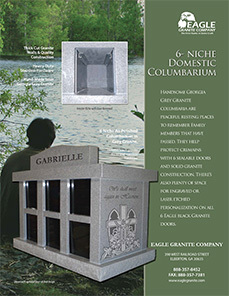 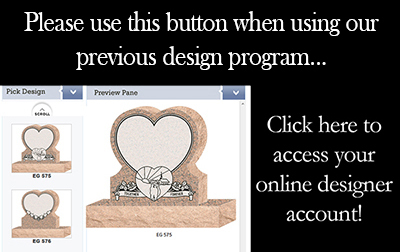 Download, print and use this Word document to order your granite bases for bronze memorials or markers. 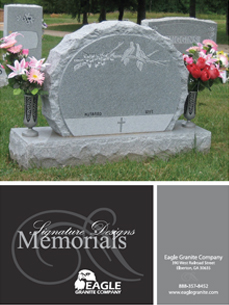 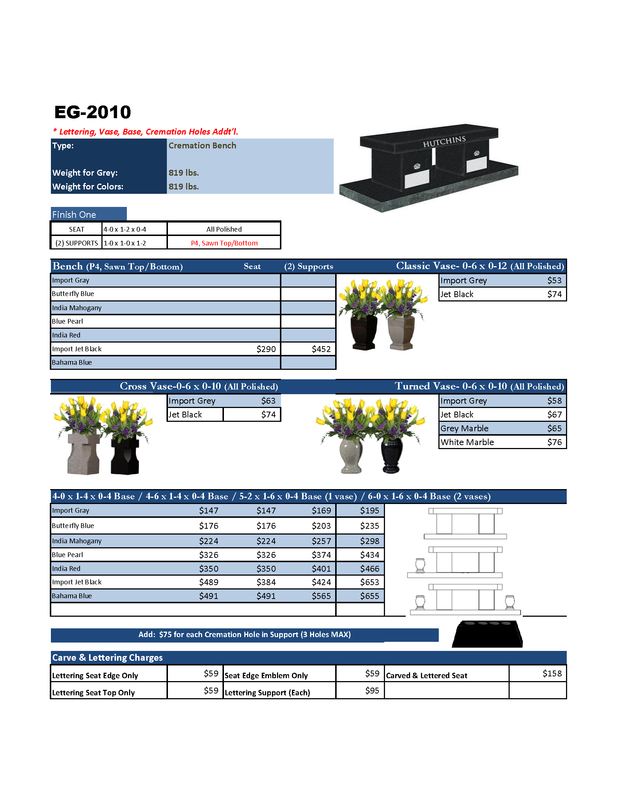 Download, print and use this Acrobat document to order your granite bases for bronze memorials or markers. 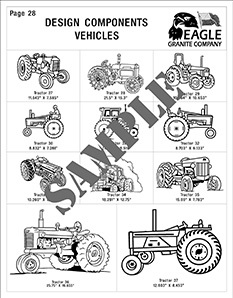 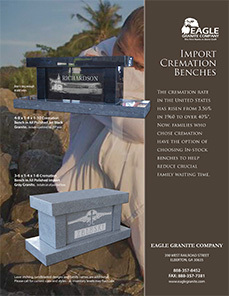 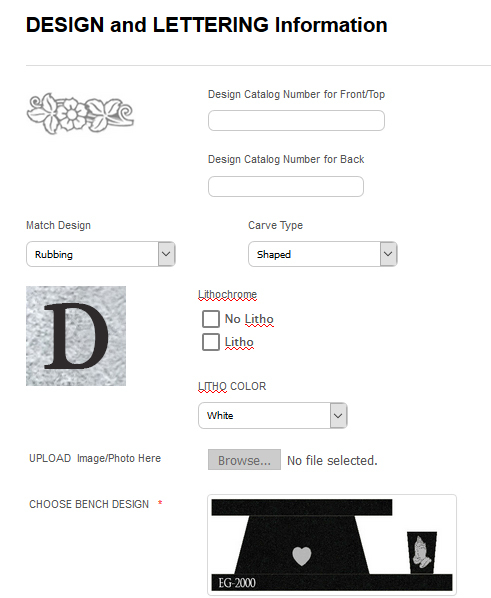 USE OUR NEW IMPORT BENCH ORDER FORMS!